On August 27, 2013, Mercedes Schneider posted on her blog – deutsch29 – a thorough, eye-opening audit of your Common Core spending. The following day, Diane Ravitch linked to it, and her readers’ comments reflect the outrage that so many of us here have been feeling. 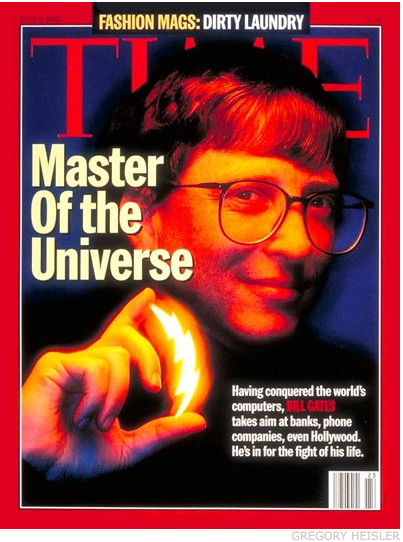 In A Brief Audit of Bill Gates’ Common Core Spending, Schneider argues that “CCSS (Common Core State Standards) is not ‘state led.’ It is ‘Gates led,'” and she provides evidence to show that “the four organizations primarily responsible for CCSS– NGA (National Governors Association), CCSSO (Council for Chief State School Officers), Achieve, and David Coleman’s Student Achievement Partners– have taken $147.9 million” from you. Microsoft’s “stack ranking” management practice has been in the news lately, most recently on Valerie Strauss’ blog The Answer Sheet (Microsoft’s lesson on what not to do with teachers, Washington Post, 8/26/13). Strauss writes that this practice, which Microsoft employees have called “poisonous”, has shaped your education reform belief that teachers, too, should be rated and ranked in a similar fashion. In New York City, for example, the new teacher evaluation plan called Advance sorts teachers into four different categories: ineffective, developing, effective, and highly effective. Arguably, if you take into consideration the 20% local measure component, 40% of a teacher’s rating is tied to standardized test scores. The Common Core State Standards (CCSS) were initially sold to me as student learning goals used as a blueprint in shaping instruction. I believed – naively, I now realize – that I’d have the freedom to use my own materials and assessments within the framework of the standards. I figured I could mold them to fit the individual learning needs of my ELLs (English-language learners). I am a push-in elementary ESL teacher, which means I co-teach with classroom teachers during the literacy block (reading and writing). Fast forward a few years to the 2013 New York State Common Core assessments. This past winter, in preparing our students for the CCSS ELA (English-language arts) exam, we were given packets of authentic texts (both fiction and non-fiction) to use in teaching close reading skills to our students. 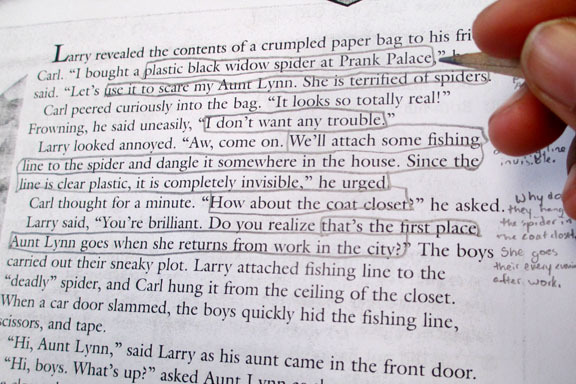 In close reading, you isolate and analyze a short paragraph or section of a reading passage. Common Core buzzwords such as “dig deeper, critical thinking, and evidence” were constantly thrown at us in a way that implied we hadn’t previously taught these reading comprehension skills. On the contrary, my fifth grade co-teacher and I judiciously select a wide range of authentic materials – from New York Times articles to charity/NGO mission statements – to enrich our meaningful units of study. Over the past four years of working together, we have created an engaging social justice curriculum that we will likely have to shelve due to the NYC DOE’s new “recommended” Core Curriculum programs, two of which my school adopted for the 2013-2014 school year. Both the content and purpose of the CCSS test prep materials we were given, which consisted of a random selection of reading passages, disconnected from a larger, more meaningful unit of study, contrast with our own teacher-created materials and performance tasks. Unlike our thought-provoking social justice curriculum, the test prep materials were largely devoid of any real world knowledge that we find our students crave. I recently examined Pearson’s scripted NYC ReadyGEN Common Core curriculum that my school is using for ELA this year, and, like the test prep materials we were given for the spring tests, it closely resembles the content and skills assessed on Pearson’s NYS Common Core exams. I found the reading passages to be uninspiring, and I was confused by the objective (s) of some of the questions. Common Core supporters often point out to me that curriculum is not mandated in NYS. They argue that schools and/or districts have choice with regards to selecting CCSS-aligned materials. They highlight a menu of already existing programs: engageny.org curriculum modules and NYC DOE recommended Core Curriculum programs, for example. However, what they fail to mention is that schools are experiencing deep budget cuts while simultaneously being subjected to high-stakes CCSS testing. Thus, in NYC, for example, schools feel pressure to use the subsidized NYC DOE Core Curriculum programs and “free” engageny.org lessons because this spares them from having to use their limited funds to create and/or to justify the use of alternative programs. Also, in this era of school closings due to “poor” performance, there is relief in knowing that the state and city-approved materials are designed to prepare kids for the high-stakes Common Core tests. In the wake of the August 7, 2013 release of the 2013 NYS Common Core test scores, the public outcry against these tests has been spreading like wildfire across the state. As I see it, calling the CCSS assessments ‘invalid’ and ‘meaningless’ requires a simultaneous questioning of the NYS and NYC government-approved CCSS curriculum programs, which, together with the assessments they are designed to prepare students for, carry an enormous price tag. 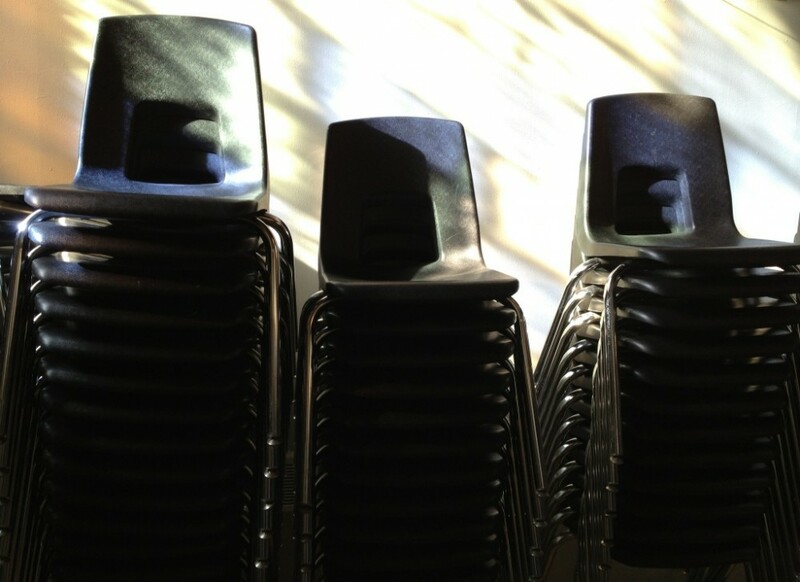 The Common Core professional development programs alone are costing the state $1 billion. Because I have not attended a Pearson ReadyGEN ELA training, I wish to include excerpts from an email I received from a colleague who was trained in this NYC Core Curriculum ELA program last week. “Walking into the ReadyGEN workshop, I had my concerns, mainly because the teacher’s guide looks similar to the math program (Go Math!) in the way it tells you how to lay out the lesson and what to say. As the program began to unfold, I noticed that the prototype and philosophy IS very similar to what you and I do/did everyday with students. The program emphasizes complex texts and close reading (we do) as well as reading multiple texts to gain critical thinking skills and to question beliefs (we do). The critical thinking questions the program provides are pretty generic. For teachers who have developed a curriculum or process that works and yields results, it’s almost an insult. They are taking everything we do, packaging and branding it, and selling it. The bad part about this is there are “non-negotiable” anchor texts that we can’t change. They were supposedly chosen thoughtfully, and with a formula to measure text complexity that not only includes factors like Lexile and vocabulary, but also complex thought and ideas. Each day, you are given a specific section to first read aloud, then read again with close reading. After that, a reading strategy is taught and assessed, and small groups are formed for the teacher to work further with struggling students, while students who get it have “extension activities” or independent reading time. The last 30 minutes of the prototype are solely for whole group writing. So, as I mentioned, very similar to how we currently operate. The shift will be in the pre-packaged themes/texts. Some I like, some I don’t. My hope is that these texts will provide us with an opportunity to go on some sidebars, and perhaps choose supporting texts not from the ReadyGen anthology, but from the New York Times. And of course, our beautiful and thoughtful social justice work will have to take a back burner, or at least we will have to find creative ways to focus on these topics. I have yet to read any of the texts to determine whether they are meaningful.